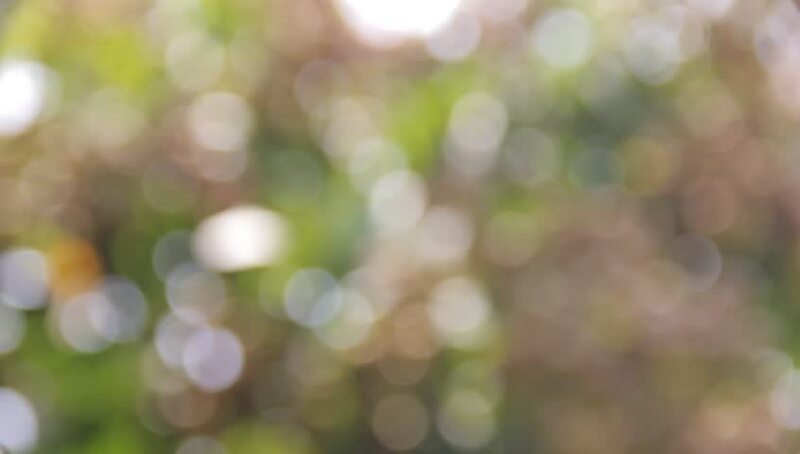 hd00:10Spring or summer abstract season nature background with grass and bokeh lights. hd00:33The background of the abstract with green leaves and natural bokeh. hd00:18Beautiful crowns of trees, covered with green leaves. The sun's rays make their way through the branches of trees.